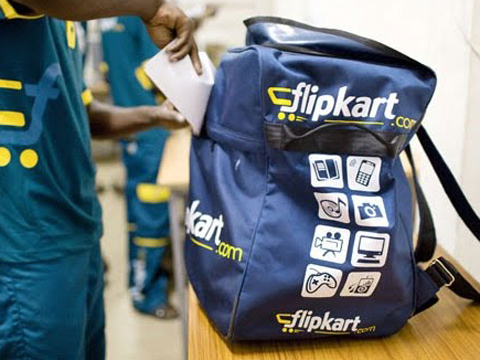 Flipkart, India’s leading online marketplace, is on the move to further garnish its online fashion and lifestyle segment. As per the recent development, the firm has entered in an exclusive licensing agreement with brands such as Provogue, Swiss Military, Carlton London and Chemistry, among others. With this positive step, company is aiming to strengthen its leadership position in lifestyle and fashion category. Revealing the idea behind the move, one of the company’s executives said that the move is aimed at getting greater control on the product range and pricing of these brands. Apart from penning down the agreement, the brand, which owns two fashion verticals Myntra and Jabong, is also planning to manufacture some of the products of these brands. These products, carved exclusively by the manufacturing team of the company, will only be available on Flipkart. He further stated that Flipkart has also inked an exclusive brand tie-up with Peter England for PE shoes and Flying Machine. Company is outsourcing the manufacturing of these products to different partners. Footwear has very high penetration online — close to 35 per cent of the organised market. It has become the main channel for most brands to sell, so Flipkart has launched this exercise with footwear. The recent move clearly indicates that Flipkart doesn’t want to leave any stone unturned, since its competitors are also gearing up for the upcoming festive season. Amazon has already floated many offers that can easily entice consumers as well as sellers and now, Flipkart is also churning up its wheels to catch up with the pace.